I have been with SiteGround since I converted my website to a self-hosted website and they have been great. They helped me migrate my entire blog as well as helped me install a new theme. 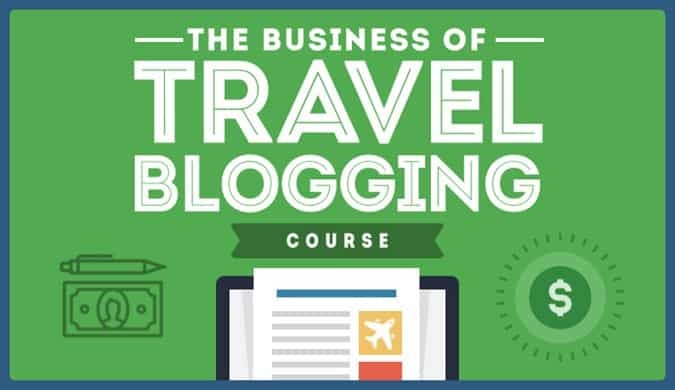 Learn the skills you need to become a travel blogger from anywhere in the world. 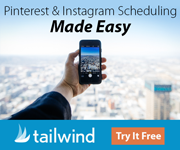 The ultimate resource for scheduling pins on Pinterest to get more traffic to your blog.